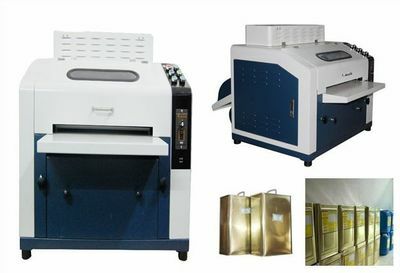 This UV coating machine is available to various medium (non-waterproof paper,waterproof paper,chrome paper,laser sheet,photo paper, etc). 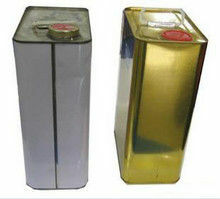 Machine speed and coating medium thickness can be adjusted. Important parts inside are made of stainless steel with extraordinary reliability to improve the picture sharpness and significantly reduce materia costs. 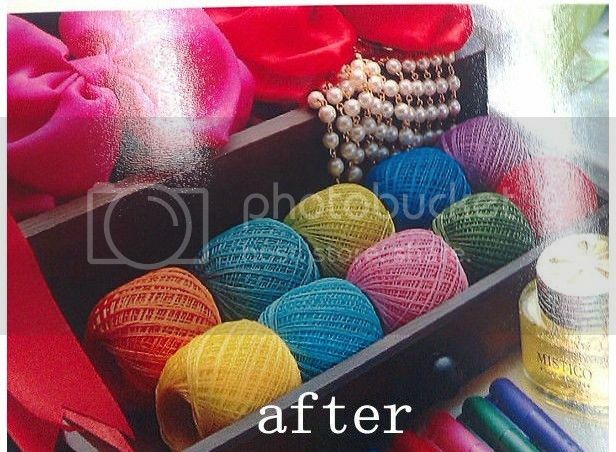 The machine is widely used in digital image, wedding photography gallery,color photo print,laser print,graphic output,digital printing,photo output,etc. Desighed with unique laminating rollers and laminating flexible settings, it can auto-adapt to paper thickness of coating (0.2-5mm). Change rollers conveniently and fastly with doctor blade. No need to clean it manually. It can clean itself by doctor blade automatically. For USA customer, we can add one power tranformer with the machine for you to use in 110V environment. But you need pay extra cost USD250. Delicate design with small occupation which can save shipping cost and easy moving. Avoid the complicated operation and bulky machine features. A.The outbox is made of aluminum alloy(rust-proof). 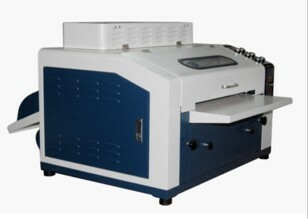 With the automatically recycle system, the UV coating machine reduced the UV liquid consumption..
B.The scraping board is made of unique material and is more convenient for clients. No need to clean everyday and no hurt to photos. C.The UV coating machine adopts the worm wheel design which ensures all rollers can move at the same time and have evenly coating thickness on paper. 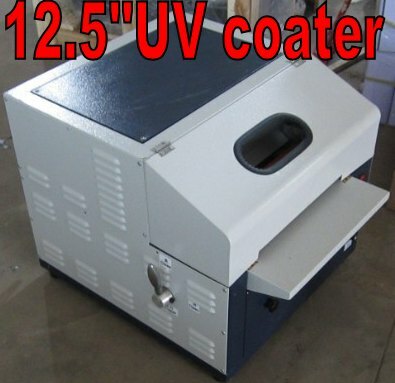 D.The interal design of coating machine makes ultraviolet light sealed and shielded and it can heat evenly, so that the UV liquid can be solidified in a short time. Special material of double screw design. UV light is shielded competely and the photos are drying quickly and fast. 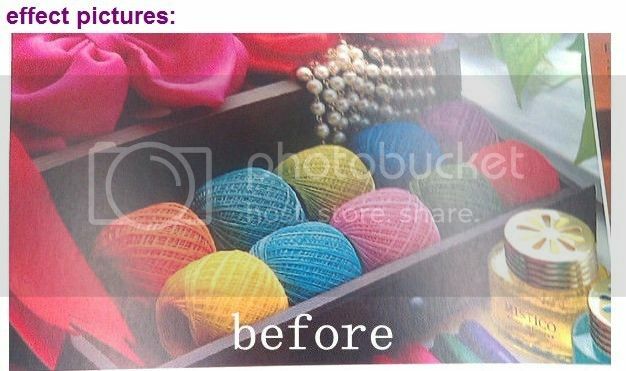 There are glossy and matte two kinds UV varnish. It has low smell and one year warranty. Stock in Hong Kong warehouse. We can also ship by sea due to the heavy weight. Please contact for sea shipping cost. 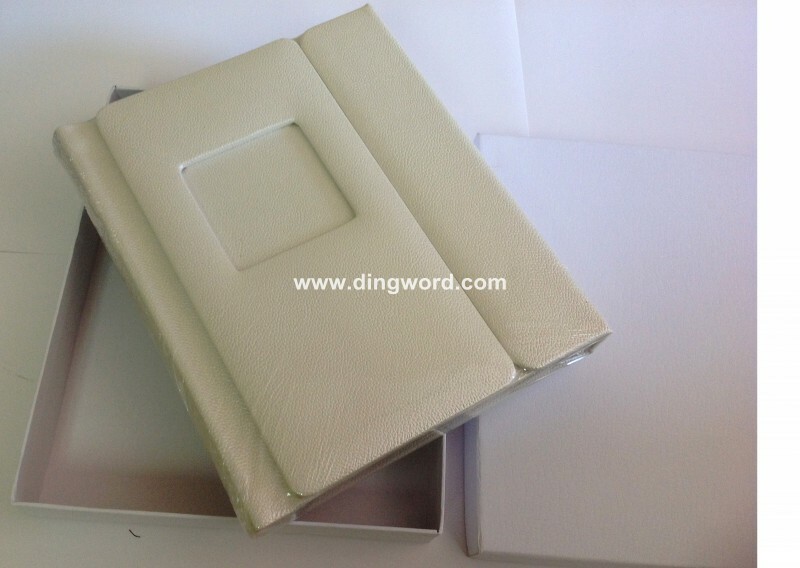 We will give customer the tracking number after shipment, you can track it on line. We will give customer the lowest shipping price as we can. Plese contact with us for shipping cost before purchasing the item. Know more about us, click here ! Question email: dingstore@hotmail.com. Copyright 2007-2010 www.dingword.com, Inc. All rights reserved.